The P.K. Yonge campus revitalization project began with a Florida Department of Education survey in 2007. 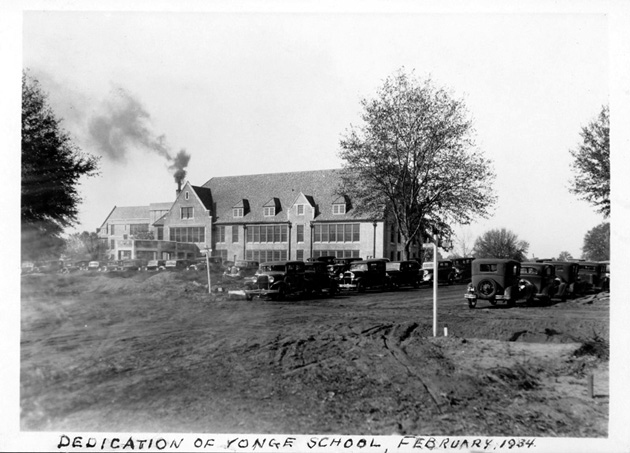 Given the age and condition of existing buildings constructed in the 1950s, conclusions were drawn that the most cost effective route would be to demolish existing buildings and build a new school. 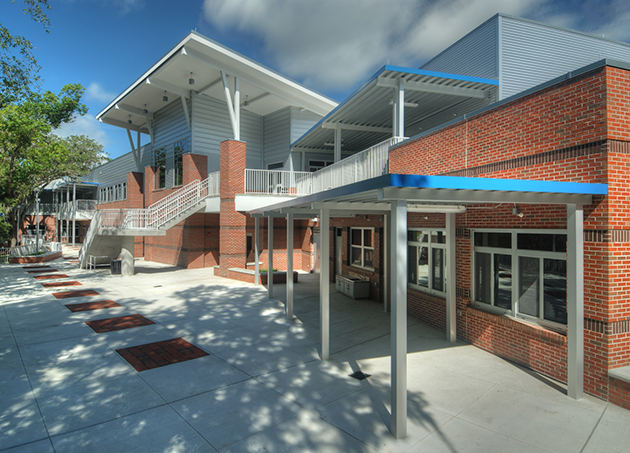 Phase I of the project, the elementary building, was completed and opened during the 2012-13 school year. Phase II, the secondary building is next. Plans have been drafted and work continues inside the classroom in preparation for an educational experience that is rooted in the tradition of P.K. 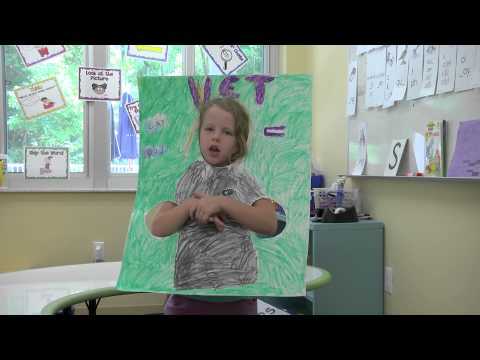 Yonge: preparing students for success beyond school.